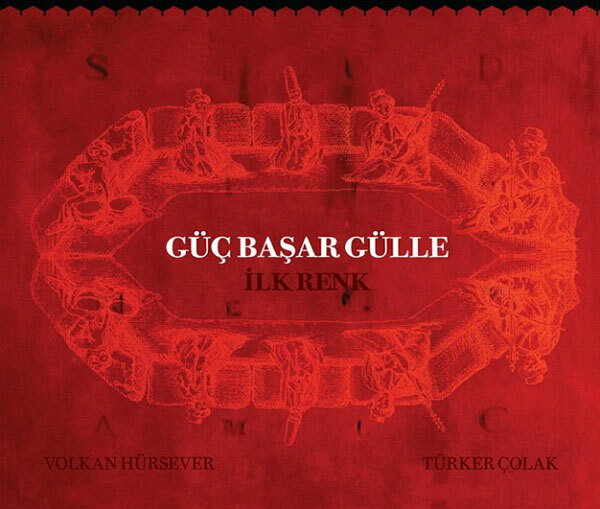 Born in 1977, Gülle is the leading Turkish artist of his generation who attracted the attention of art critics and music lovers with his innovative music language. 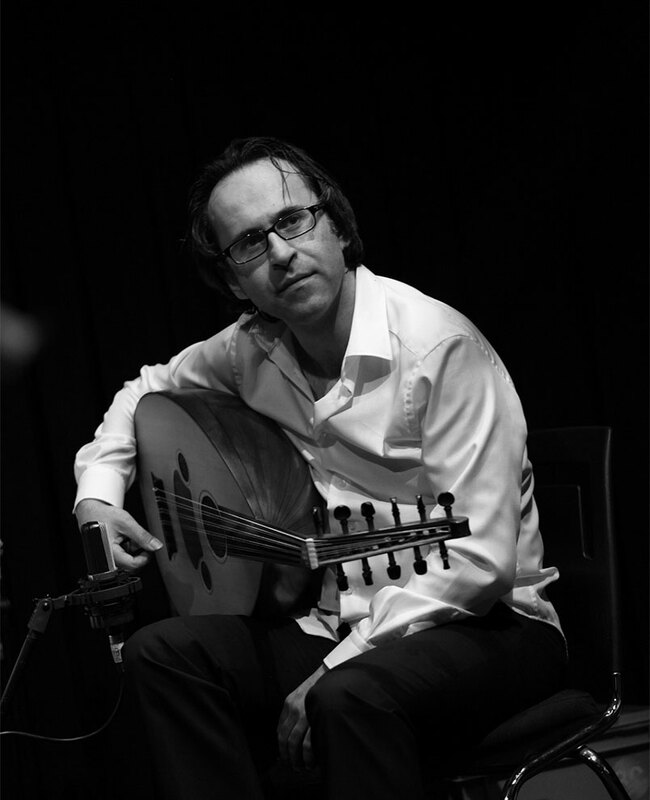 Gulle’s unique style derives from his comprehensive knowledge of Ottoman-Turkish music, Jazz and Contemporary music. 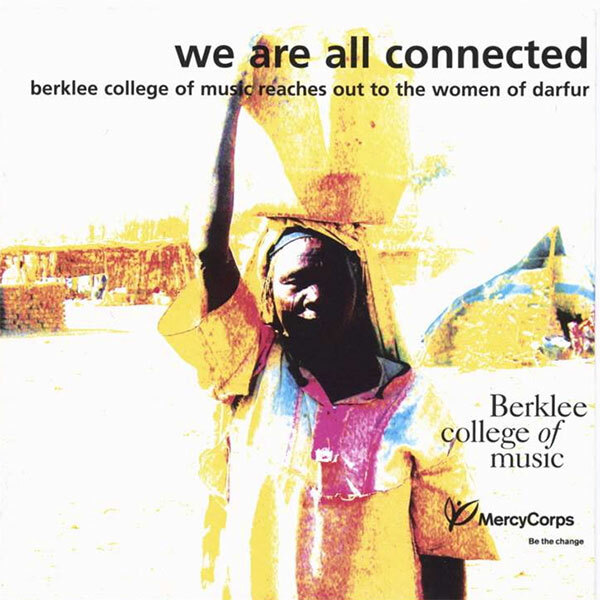 Gulle’s music language achieved global attention. 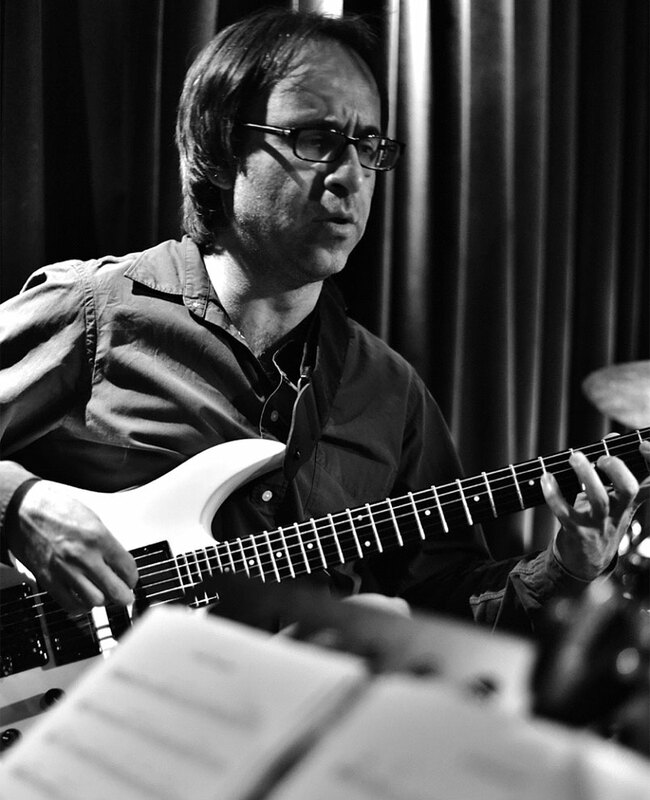 His first album ‘Ilk Renk’ (2010) has surpassed the basic synthesis of Ottoman-Turkish music and jazz and was widely acclaimed. 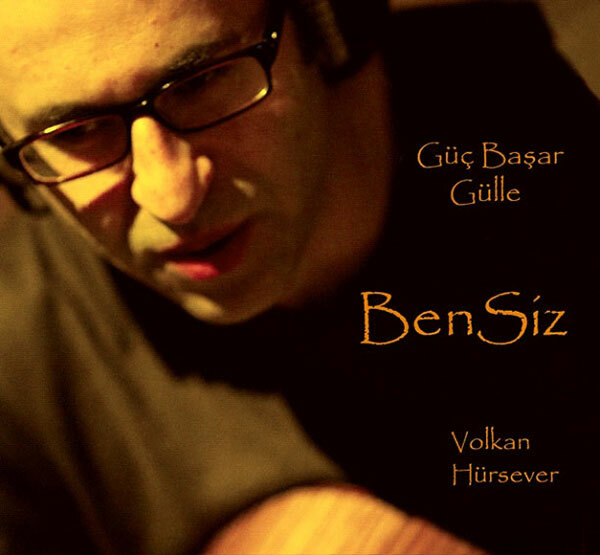 His second album ‘Bensiz’ (Self Free), a contrabass -guitar is a duo album with jazz elements. 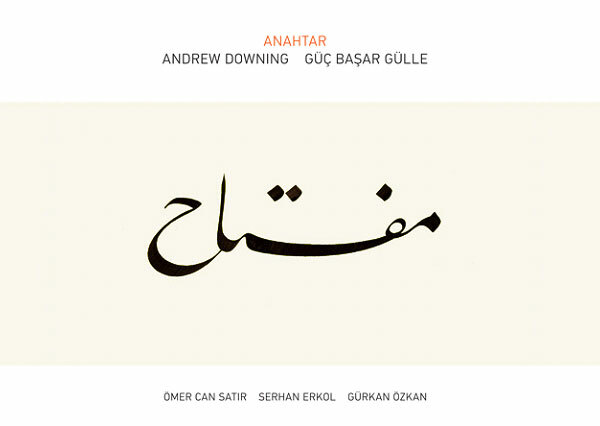 Performed by Gulle himself on guitar and Volkan Hürsever on contrabass the album has received positive reviews, especially about its concept and recording technique. 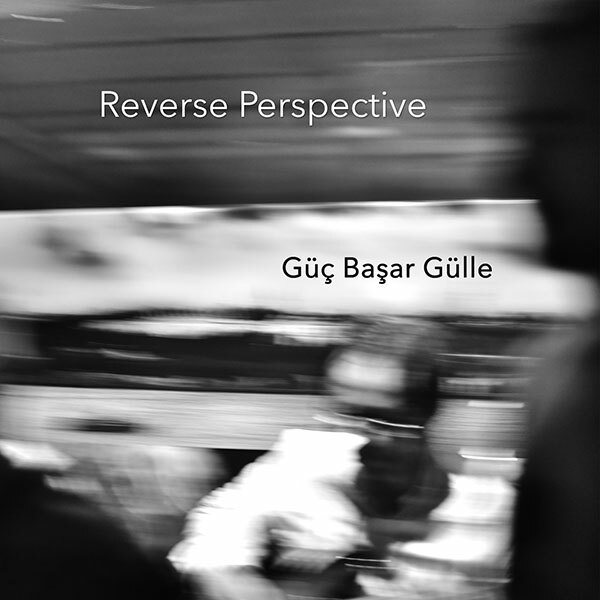 In his last album “Reverse Perspectieve” he has opened a new dimension in Jazz Harmony by applying a medieval visual art technique that is called Reverse Perspective in order to show a different path instead of the cul-de-sac in modernity. 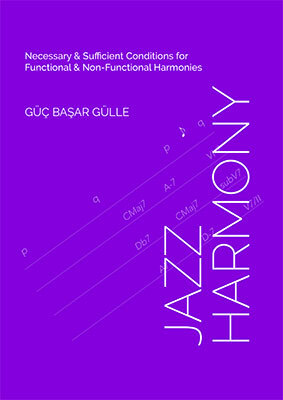 As a prominent educator Gulle has recently published book on Jazz Harmony. 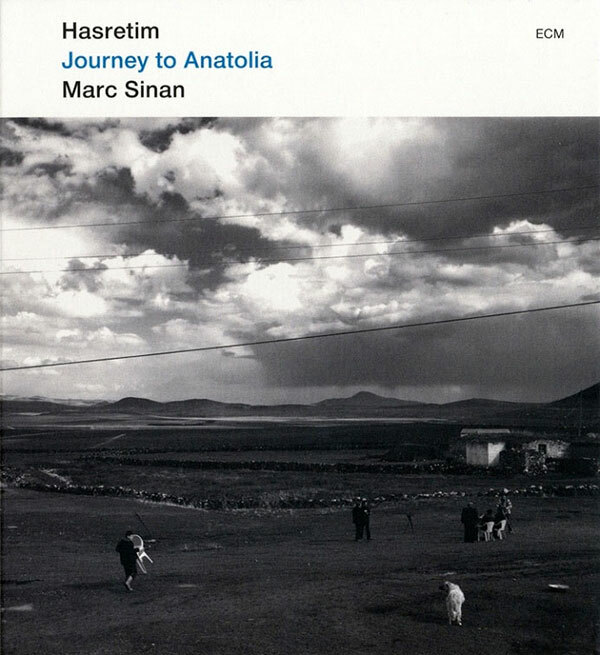 This book is an attempt to clarify contextual and conceptual inconsistencies in traditional music theory education by defining “Necessary and Sufficient Conditions” in functional and non-functional harmonies. 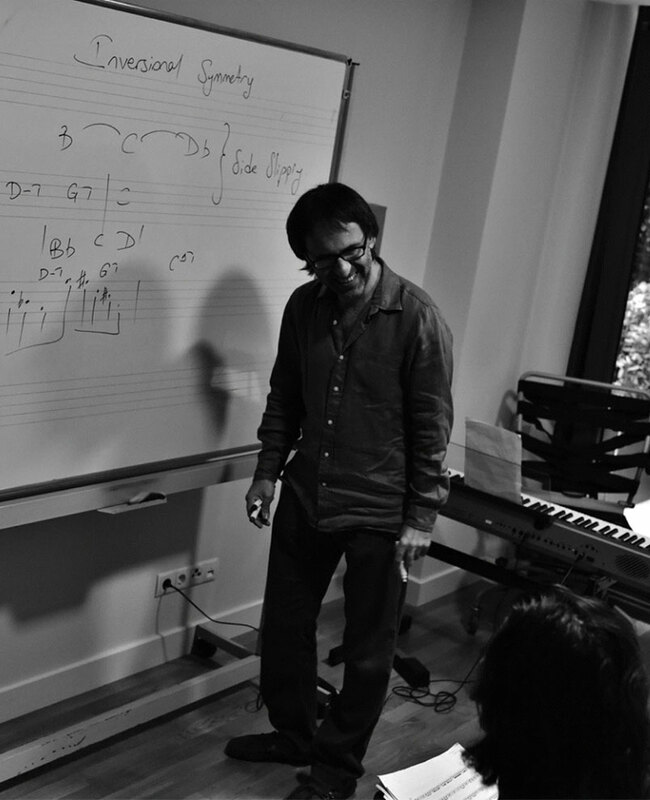 As a versatile artist Guc Basar Gulle is pursuing his career in Istanbul as a composer, performer, teacher and researcher. 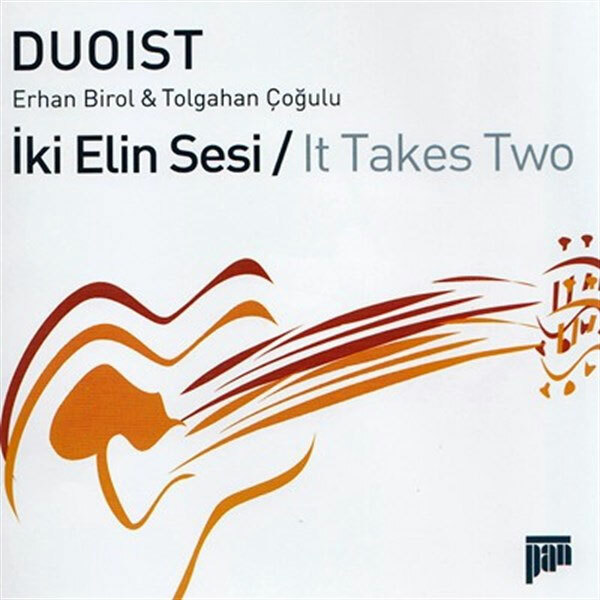 A systematic and logical approach to the art of composing in the jazz and classical idiom. 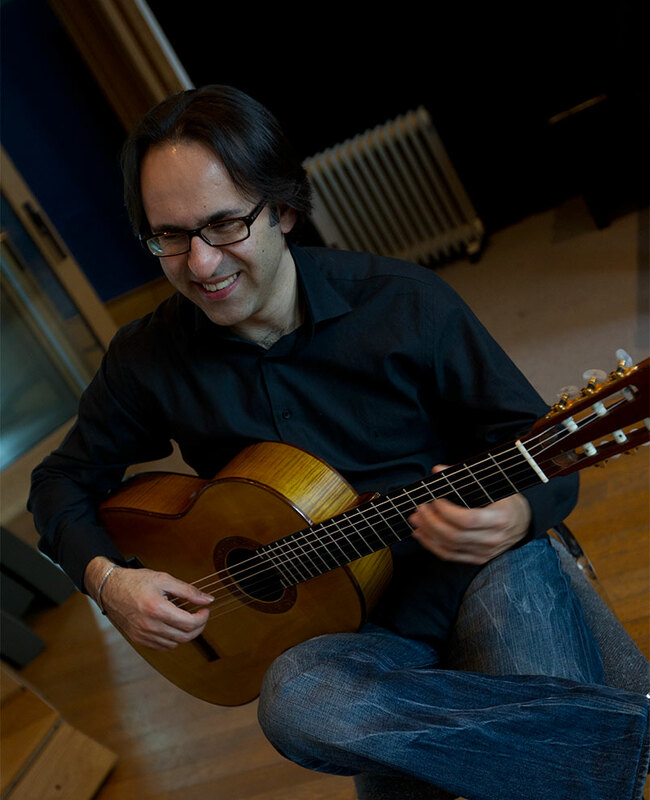 Exploration of melodic, harmonic and rhythmic principles. 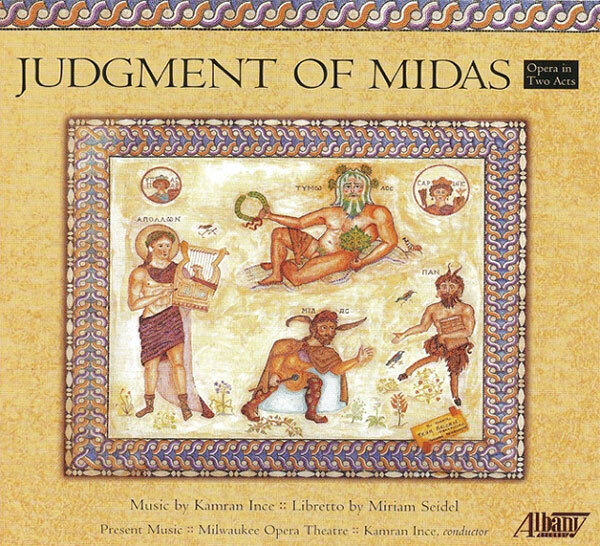 By means of stating necessary and sufficient conditions of harmonic structures in this book you will start hearing any chord progression with mind rahter than hearing with just ear.